The roller shutter multideck is the perfect choice where additional security is needed for your stock. 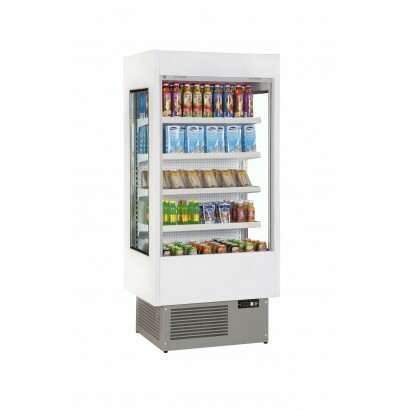 The units have all the great features of a standard multideck but with a lockable security shutter making them ideal for school canteens, service stations and petrol forecourts. These multidecks add peace of mind knowing your stock is safe and secure in public areas, and can save you the inconvenience of emptying a standard unit of stock each day. The Frilixa Segura Multideck is a cool, slimline multideck perfect for sandwiches/snacks, dairy and .. The Frilixa Segura 130 Multideck is a cool, slimline multideck perfect for sandwiches/snacks, dairy .. The Mafirol Cronus Stainless Steel Shutter Multideck is available in four different sizes. It comes .. The Frilixa Segura 100 SS Multideck is a cool, slimline multideck perfect for sandwiches/snacks, dai.. The Frilixa Segura 150 Multideck is a cool, slimline multideck perfect for sandwiches/snacks, dairy .. The Frilixa Segura 130 SS Multideck is a cool, slimline multideck perfect for sandwiches/snacks, dai.. 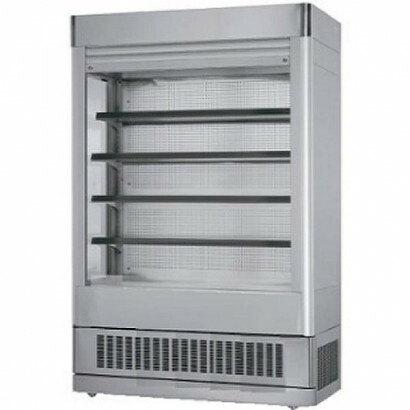 The Frost Tech Stainless Steel Shutter Multideck comes with lockable roller shutter and is available.. The Frilixa Segura 150 SS Multideck is a cool, slimline multideck perfect for sandwiches/snacks, dai.. 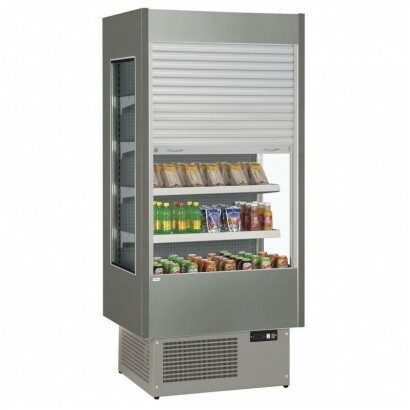 The Frilixa Segura 200 Multideck is a cool, slimline multideck perfect for sandwiches/snacks, dairy .. The Foster FMSLIM Slim Multideck with lockable roller shutter is available in five cabinet sizes eac.. The Frost Tech SD75/130/SHU Stainless Steel Shutter Multideck comes with lockable roller shutter and.. The Frilixa Segura 200 SS Multideck is a cool, slimline multideck perfect for sandwiches/snacks, dai.. 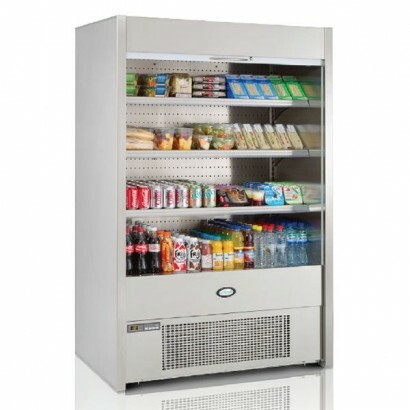 Available in four cabinet sizes the Foster FMPRO multideck with lockable, energy saving roller shutt.. 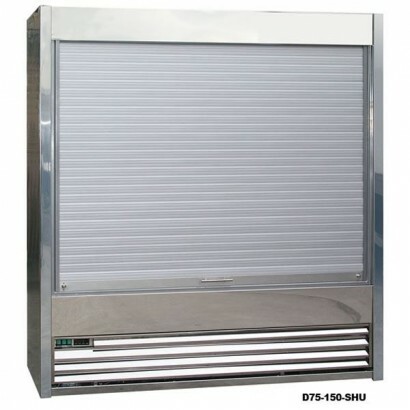 The Frost Tech SD75/190/SHU Stainless Steel Shutter Multideck comes with lockable roller shutter and.. The Frost Tech SD75/250/SHU Stainless Steel Shutter Multideck comes with lockable roller shutter and..